Fiction is rich with tales of ships loaded with treasure that succumb to attacks by pirates or being assaulted by storms. Yet there’s a real life story of a vessel sinking with a cargo of gold, and the cause was neither vagabonds nor the weather. It happened on April 1st 1882, but this isn’t an April Fool’s story. The RMS Douro was one of the most favoured vessels in the extensive fleet of the Royal Mail Steam Packet Company, founded in London in 1839 by a Scotsman, James McQueen. Launched in 1865, by the time of her sinking the Douro was not the most modern of the Royal Mail’s vessels, but she was considered sturdy and comfortable, and often preferred by those who travelled on her regular route from South America to Britain. RMS Douro was an iron-hulled, screw driven ship of 2,824 tons – quite a substantial size for her era. Like so many British built ships of that time, she was constructed on the River Clyde in Scotland. As well as her steam engines, she also had two auxiliary masts with sails to assist her screw propulsion. In the Victorian era, Britain was arguably the most prosperous nation in the world, and millions of tons of valuable goods flowed into the country’s ports. This included the cargoes brought from South America by the Royal Mail Steam Packet Company. The post and newspapers that was the company’s staple business were regularly accompanied by diamonds, high value coins and gold bars. In fact, RMS Douro had its own bullion room to ensure the most precious cargo was carried securely. Initially designed for a crew of 114, by the time of her sinking in 1882 RMS Douro was only carrying 80 officers and crew. Yet comfort was certainly not compromised. Douro had a reputation for being the epicurists’ choice for the voyage, renowned for the exquisite meals, fine wines and lavish quantities of champagne served on board. Her passengers tended to be the elite: prosperous businessmen, diplomats, politicians and members of the Royal Court. They revelled in the luxury of 253 first class cabins. By 1882, RMS Douro was well established in her trans-Atlantic routing, having already completed sixty-one such trips. At the outset, her 62nd started normally, and she embarked from Rio de Janiero loaded once again with well-heeled passengers and their servants, plus coffee, diamonds and gold – including a quantity of gold Sovereigns. Having docked at Salvador and Recife, the RMS Douro proceeded across the Atlantic via the Cape Verde Islands to Lisbon. Here the majority of her passengers disembarked, while other cargo (including Portuguese wine) was loaded for delivery to her destination port of Southampton. Perhaps the disembarkation or loading took longer than anticipated, but whatever the reason, the Douro left Lisbon an hour and a half late. She finally cast off at 8.30pm on March 31st and sailed full steam ahead to make up time. Douro made good speed the following day and by evening had passed Cape Finisterre. Although the sea was slightly rough and though Douro rolled with the swell, it was not enough to discomfort the few passengers who were still awake – most of them already sleeping off another splendid dinner. Conditions were good and visibility in particular was excellent, with a full moon and none of the fog for which the Cape Finisterre region was notorious. With the clear conditions, it became obvious to the officer of the watch that the light approaching Douro was that of another ship. Assuming that the ship was pass behind them, and that the officers on the bridge would have seen it anyway, he delayed bringing it to their attention. By the time he did, it was too late to take effective action. The Spanish passenger line Yrurac Bat hit Douro’s starboard side hard, rebounded and hit it again, gouging a large rent in her hull. She immediately started filling with water. The impact was at 10.50pm and the Douro sank about half an hour later, shortly after the Yrurac Bat. The crew of the Douro acquitted themselves well, putting the safety of their passengers first. Ultimately, six of the Douro’s passengers drowned, and seven or the crew, including the Captain, went down with the ship. The Yrurac Bat suffered more, losing 46 passengers and crew. Ultimately, a Board of Trade enquiry concluded that the fault lay with the Douro’s crew, who had failed to follow the correct procedures for altering course to pass another ship. The decision, though, was academic. Both vessels rested on the seabed, and the bereaved families would never see their loved ones again. 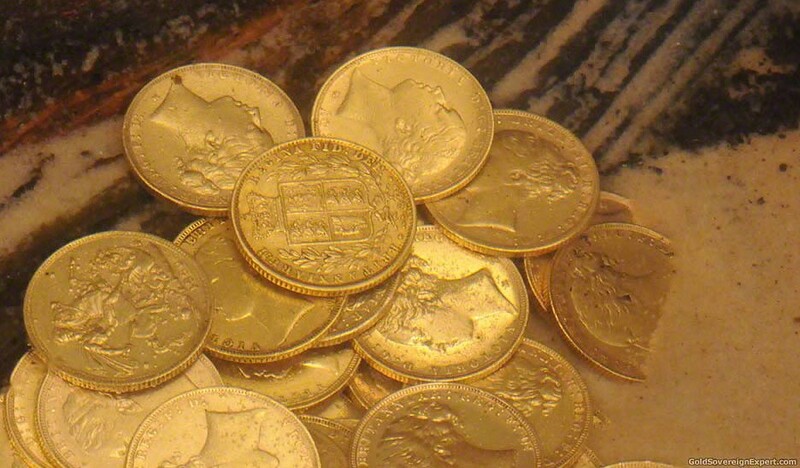 What would be seen again however, over a century later, was the Douro’s valuable cargo of British Gold Sovereigns. In 1991, author and wreck researcher Nigel Pickford alerted Sverker Hallstrom to the Douro’s existence, including its Gold Sovereign treasure. The Swedish shipwreck treasure hunter carried out his own research, which helped him narrow down the likely resting place of the Douro. An experienced master mariner and marine salvage expert, Hallstrom searched the area extensively between June 1993 and January 1994, when he was convinced he’d finally found the RMS Douro. When he sent down his ROV (Remotely Operated Vehicle), he was dismayed to discover it wasn’t the Douro, but another victim of Spain’s Costa del Morte (the Death Coast, infamous for shipwrecks). This was the Gijon, a ship from the same era of the Douro. It had sunk just two years afterwards, also as a result of a collision in these busy shipping lanes. Hallstrom persevered and on the 4th July 1995, finally found the Douro. At first sight, through the ROV’s cameras, it was by no means clear that this was the vessel he was looking for. There was no tell-tale double gash in the starboard side, no bow markings or bell to identify her, little to see except the engines and shafts, which at least seemed to be of the right type. The iron hull was badly corroded and mostly collapsed. If it were the right ship, salvage would be difficult. Then Hallstrom’s crew spotted a plate, which the ROV was able to pick up and bring to the surface. Once cleaned, the plate clearly showed it belonged to the Royal Nail Steam Packet Company. This confirmed the wreck was the Douro. It was lying approximately 1,500 feet down, which required the use of a modified oil drilling rig, the Deep Sea Worker. 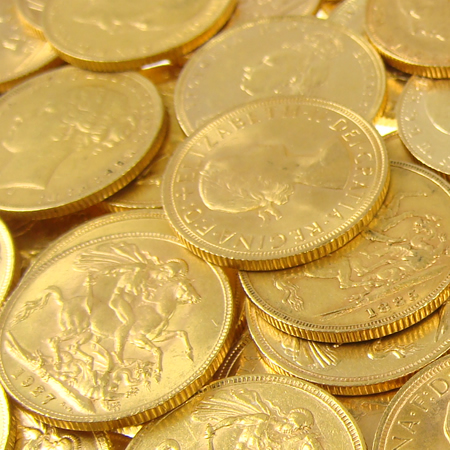 An expensive investment for Hallstrom, it was nevertheless necessary if he was to recover the gold sovereigns. The gamble paid off. Once the wreck had been cleared of the fishing nets that had snagged on it over the years, the ROV’s cameras were able to track up and down the vessel to locate the bullion room. They showed that the gold was still there, and luckily not scattered all over the seabed. 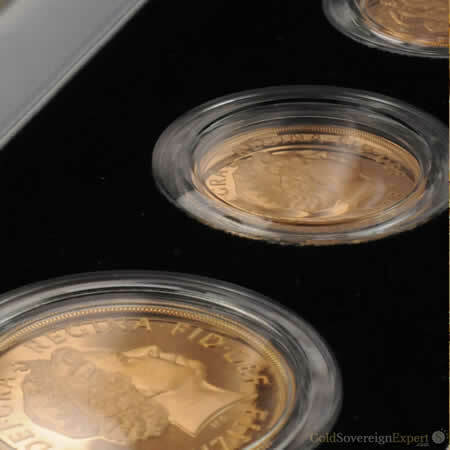 Within three days, the rig’s hydraulic attachments had brought up all the recoverable gold bullion and sovereigns. Hallstrom estimated he’d collected at least 93% of the original cargo of gold bars and coins, an exceptionally high percentage. In accordance with the law, Hallstrom had to wait a year and a day for the Receiver of the Wreck to release the treasure. The haul was impressive, and included around thousands of Gold Sovereigns of the early Victoria era (showing the young Queen’s head), in excellent condition. Many of them were auctioned in London by Spink & Son (formerly part of famous auction house Christie’s) over the 20th and 21st November 1996. 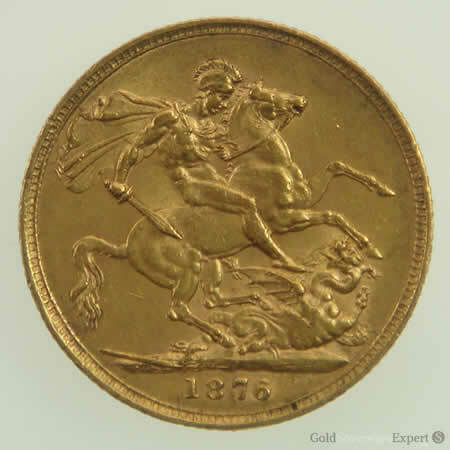 The auction numbered over 1,700 lots of gold coins, the majority being Gold Sovereigns, and in total raised £1,546,000. Other Gold Sovereigns from the Douro that were not included in the Spink & Son auction are still coming to light, and appear on auction and numismatist websites. 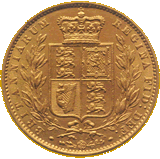 Although normally a coin’s condition dictates its value, the Douro Sovereigns, rescued from the depths of the Atlantic more than a century after they plunged to the bottom, have a fascination and allure unique amongst Victorian coins.